Get yourself powerboat qualified for 2018 . Does this sum you up ?- If so do you have all the skills to use your boat safely? Windsport’s selection of craft for powerboat training gives RYA level 1 & 2 students a wide range of experience during their powerboat course . Windsport offer a variety of ways for you to enjoy your course including 3 hour sessions , day or weekend programs. Bring your family or a friend and share the learning experience delivered by a knowledgeable and informative Windsport instructor. Your course will cover all the core skills and knowledge required to prepare and use a powerboat safely off and on the water. Are you confident in launching and recovering your boat as well as close manoeuvring near a dock or other boat. 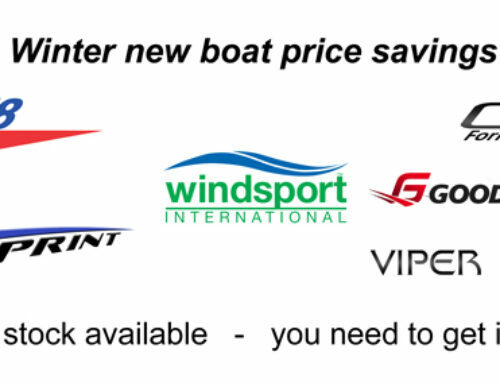 Build your confidence by getting powerboat qualified with Windsport. Attending a powerboat courses early and late season is often the best opportunity to experience a wider range of sea conditions adding to your personal knowledge and experience.